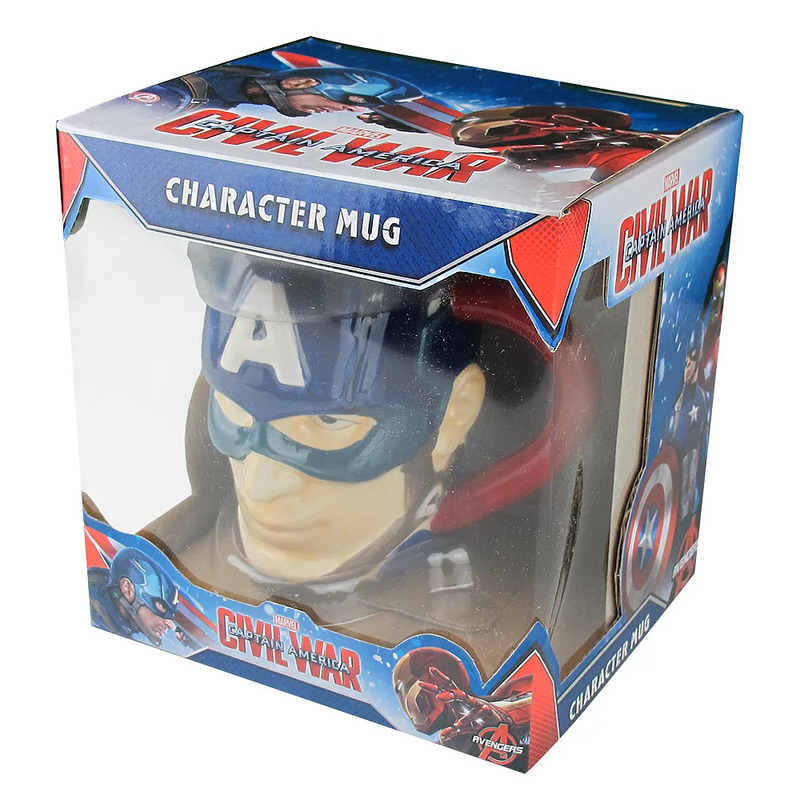 Marvel Civil War 3d chraracter mug of Captain America, great gift for any Marvel DC Comic fan. 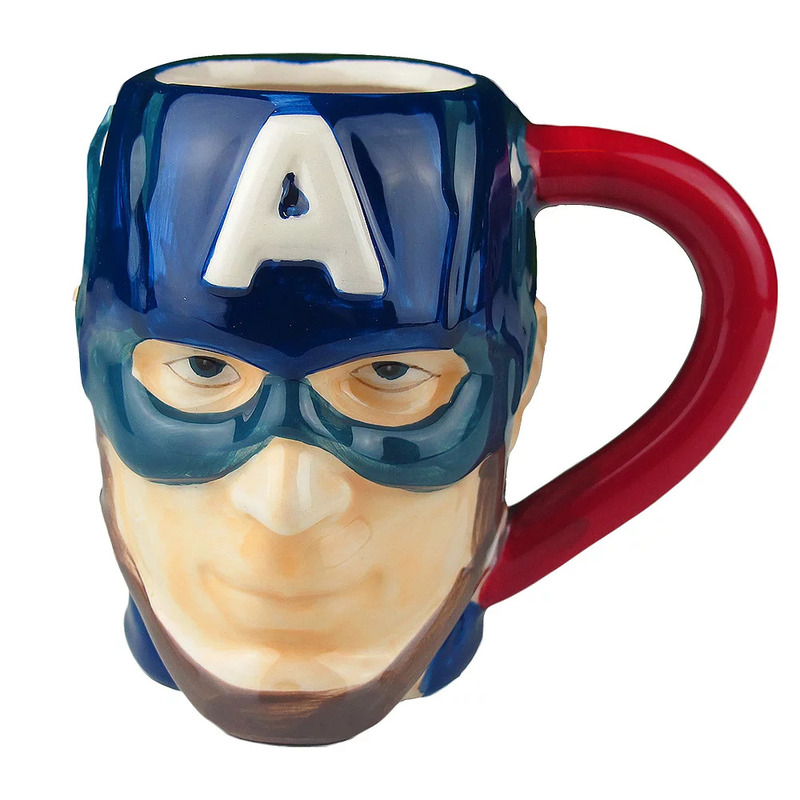 3D ceramic mug of Captain America, supplied in a presentation gift box. 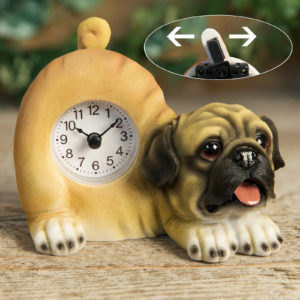 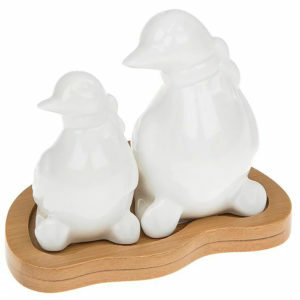 Not suitable for microwave of dishwasher.